 Mia Tile is a provider of top-performing surface materials including porcelain, ceramic, glass, stone and mosaics. 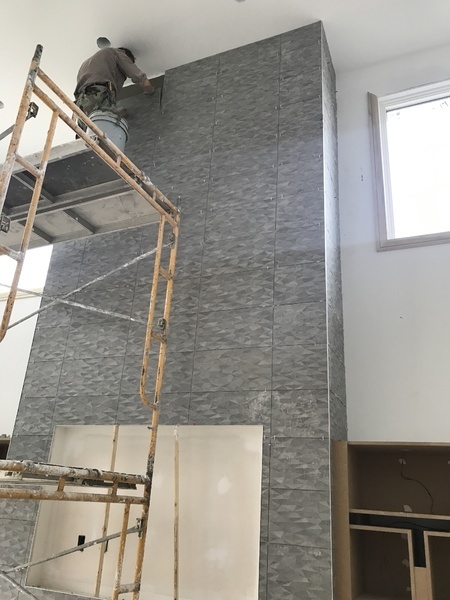 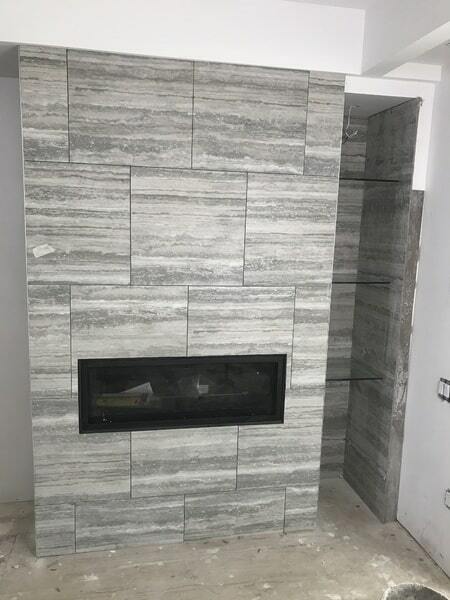 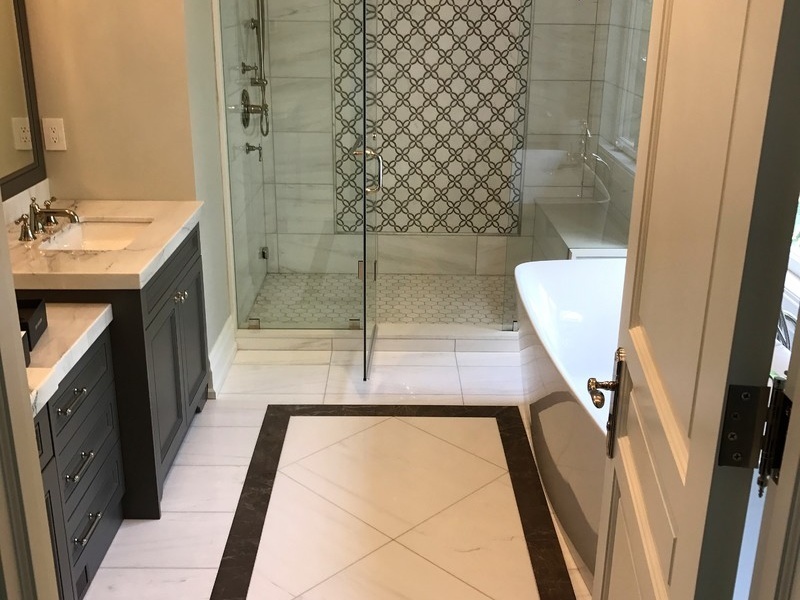 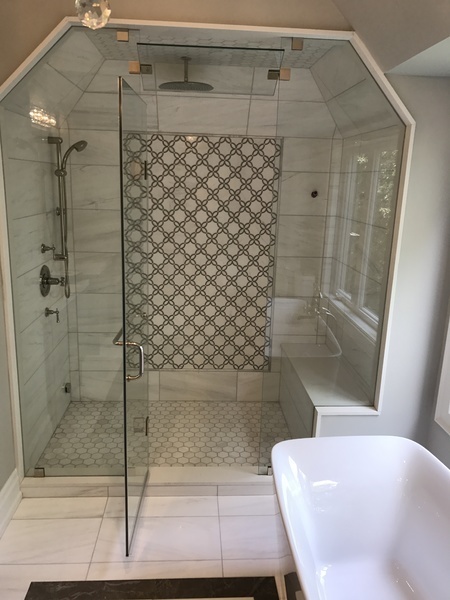 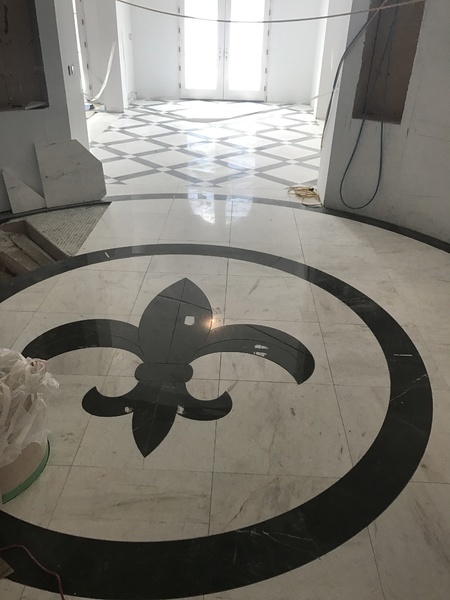 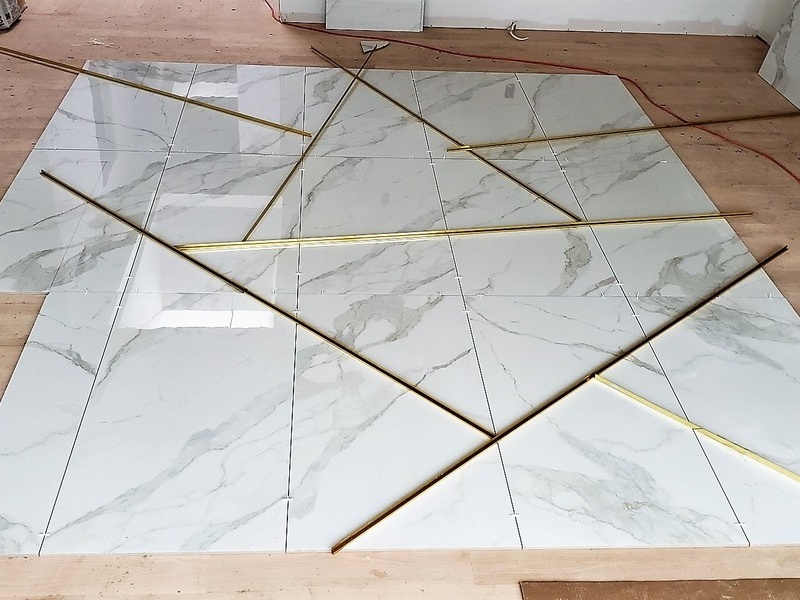 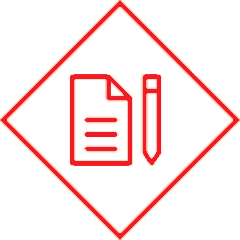 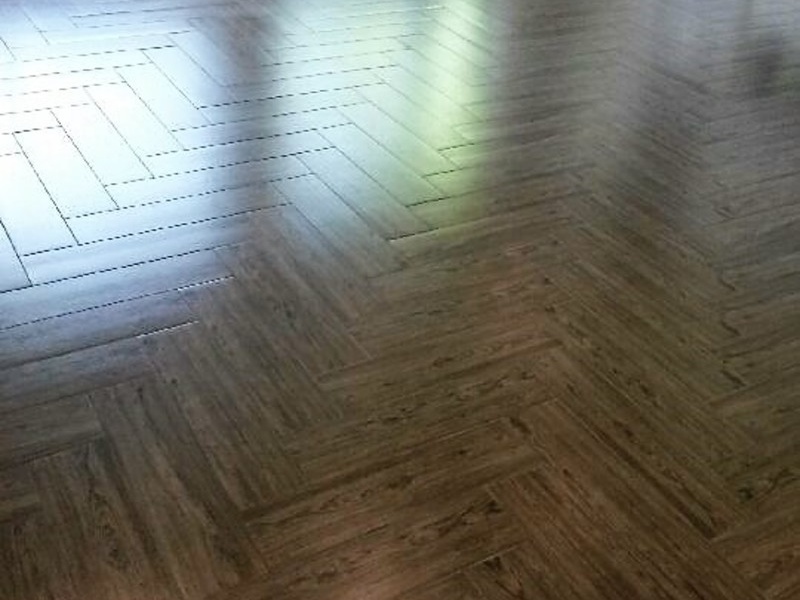 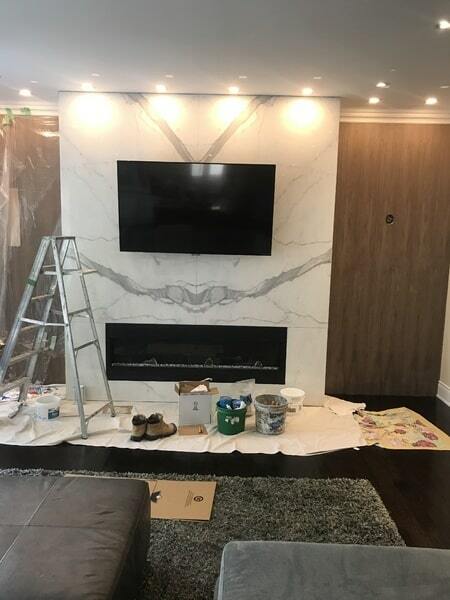 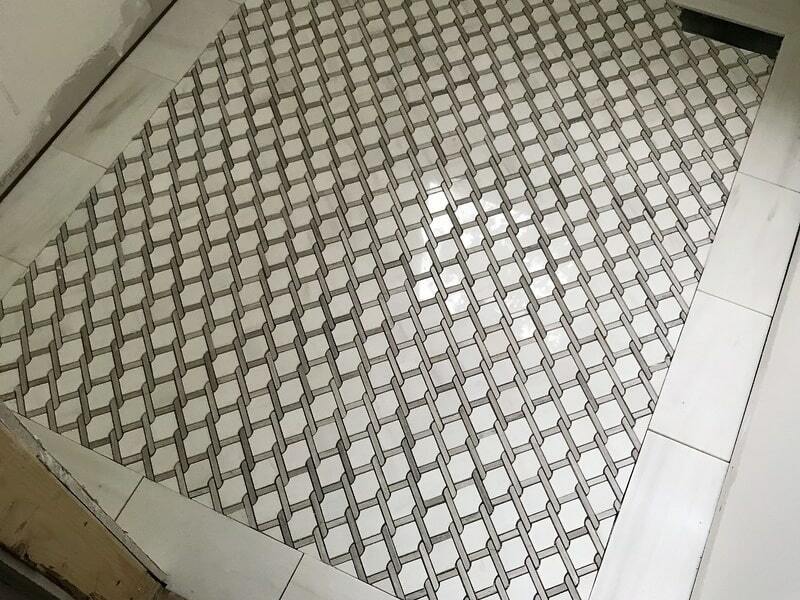 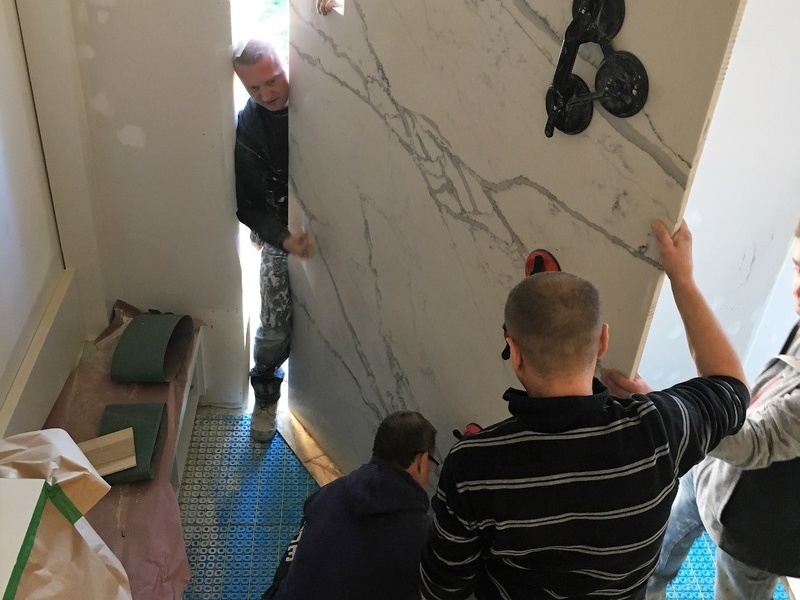 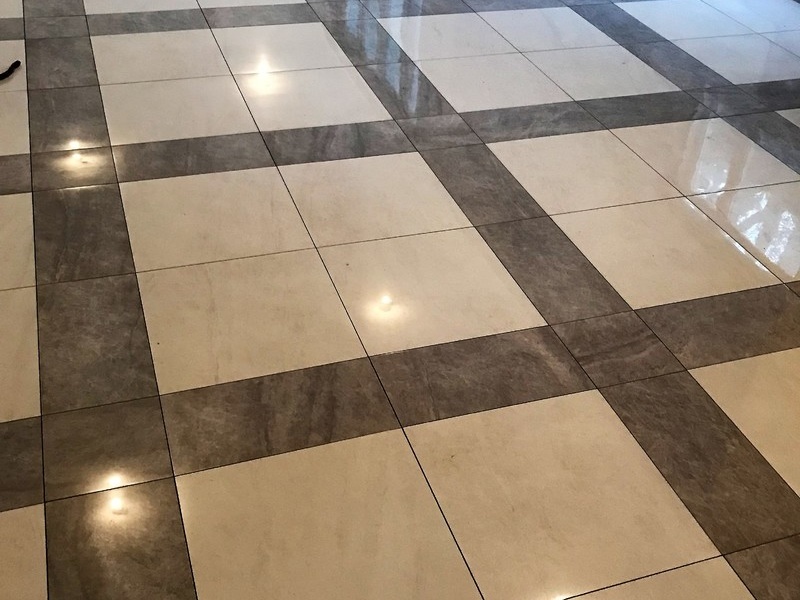 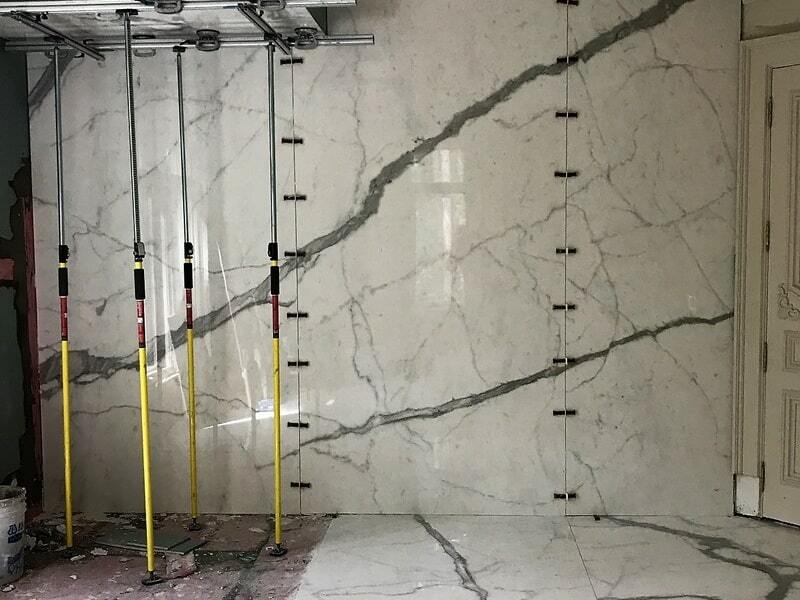 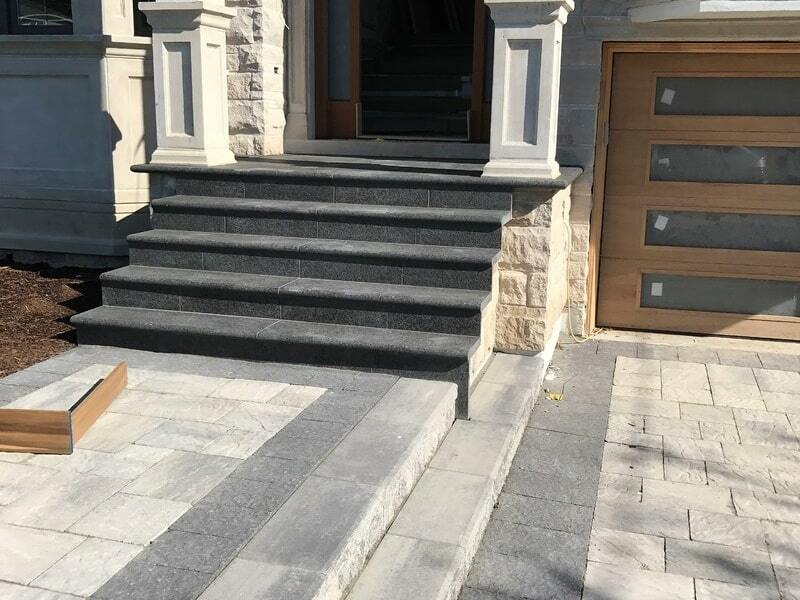 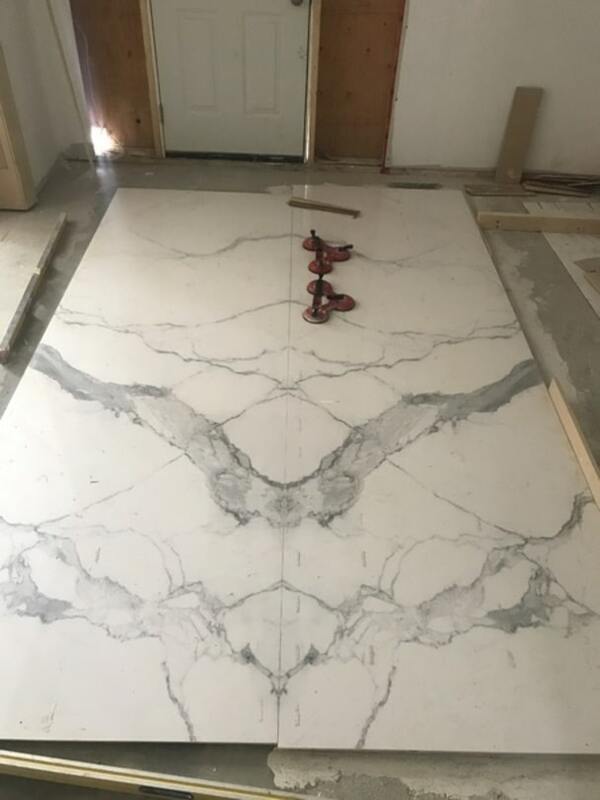 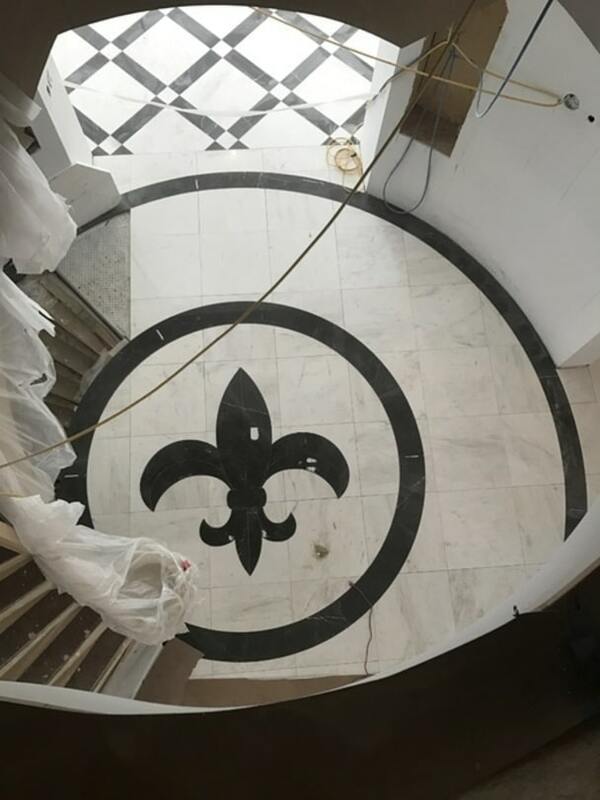 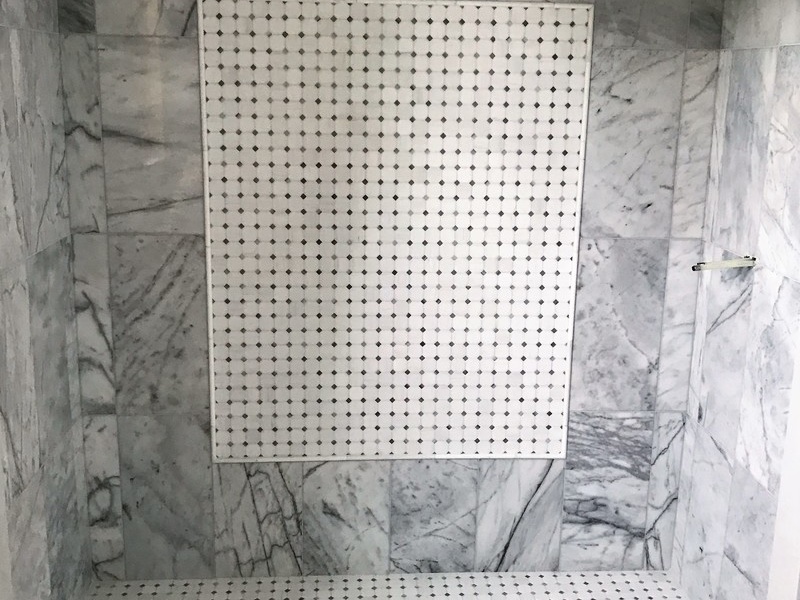 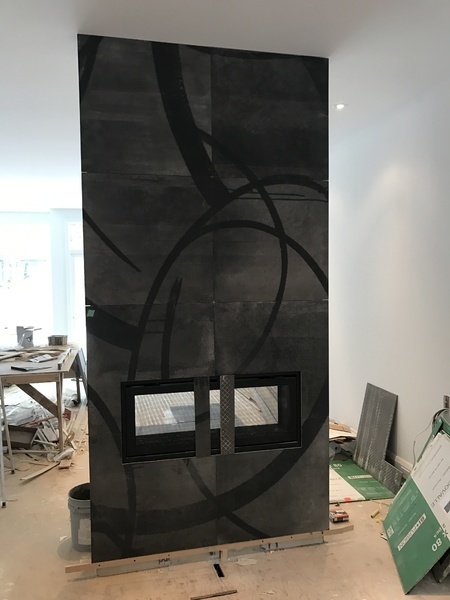 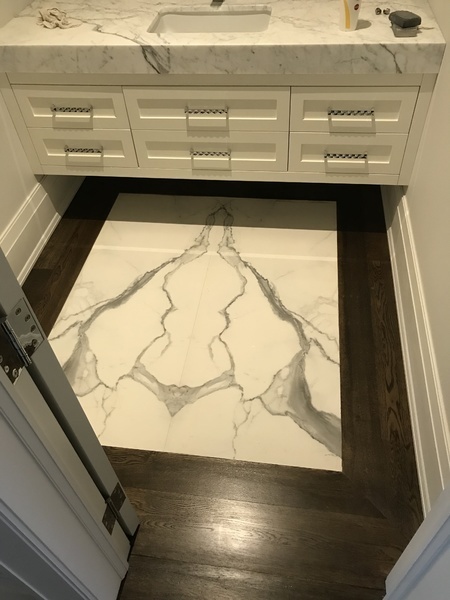 Based in Markham Ontario, Mia Tile offers the heritage and knowledge that positions the company as a trusted resource for the finest quality materials and service. 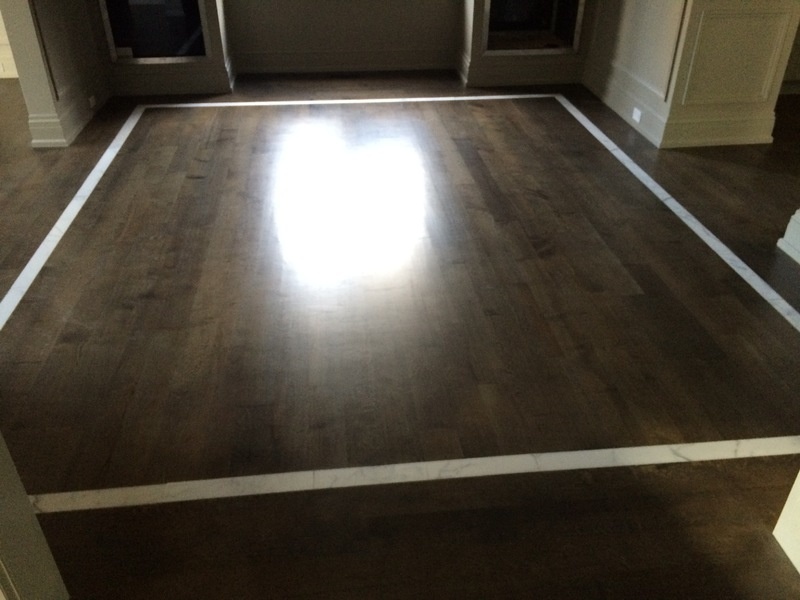 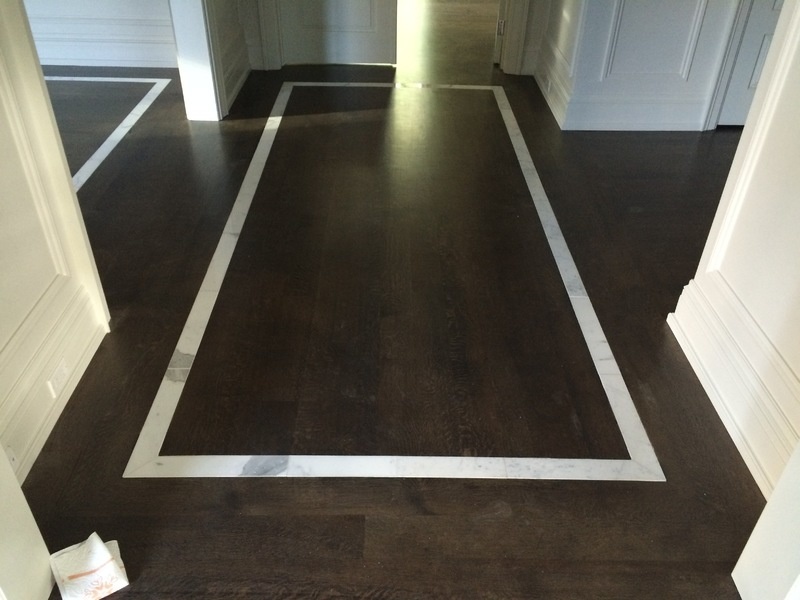 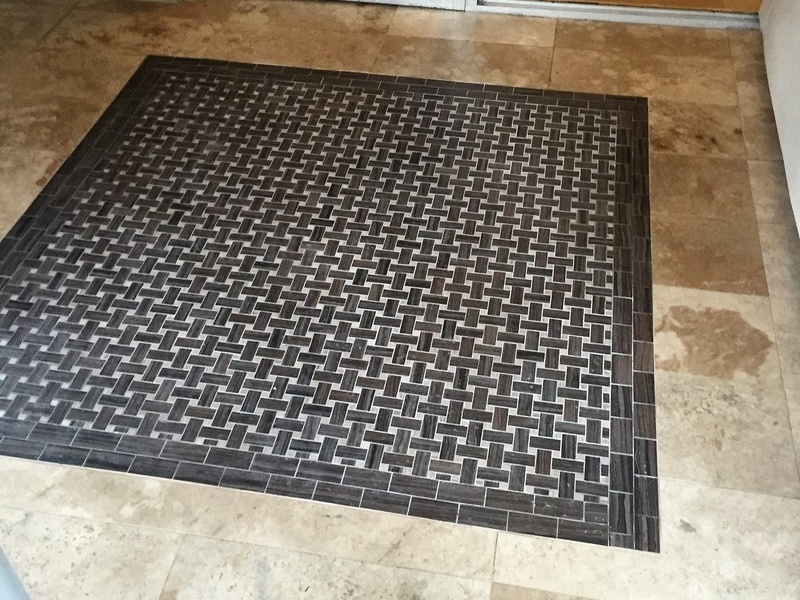 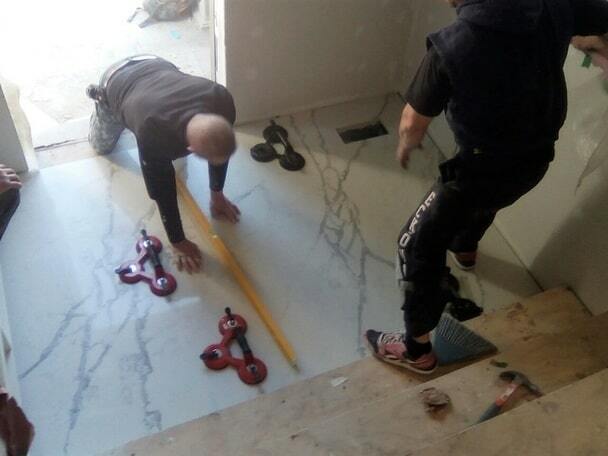 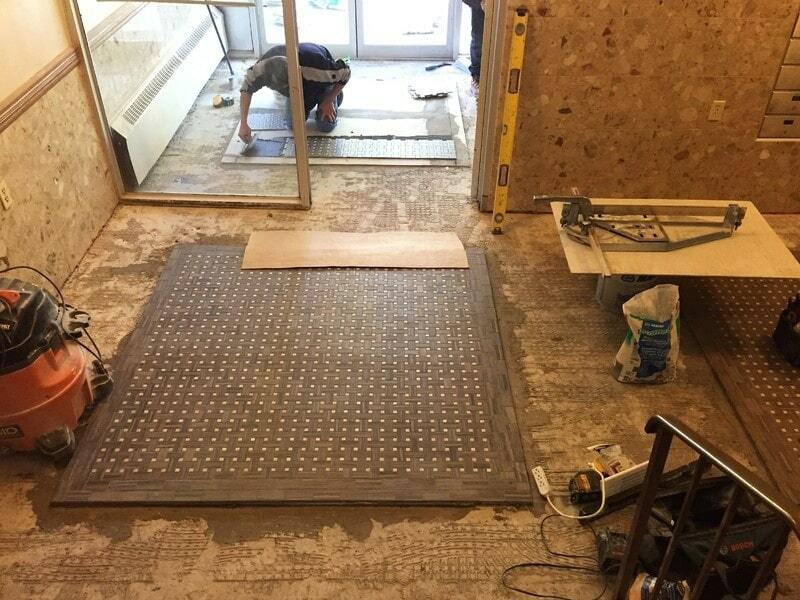 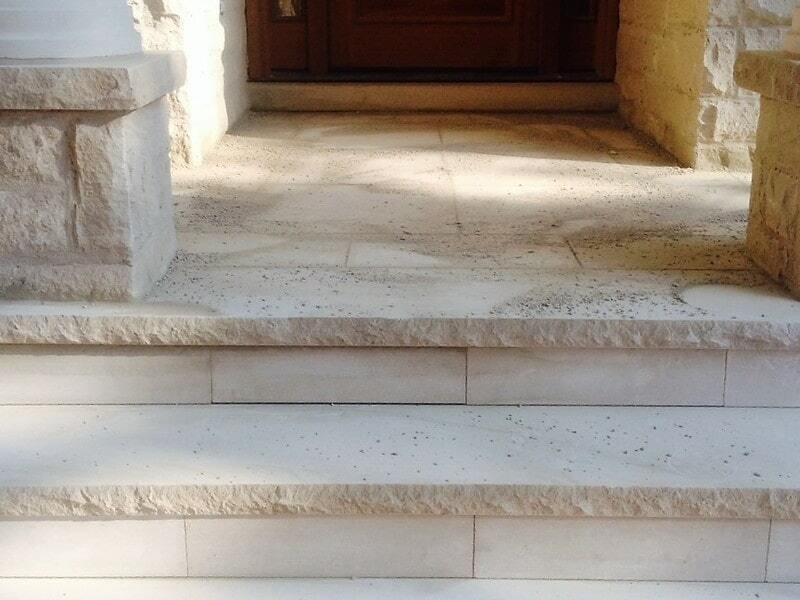 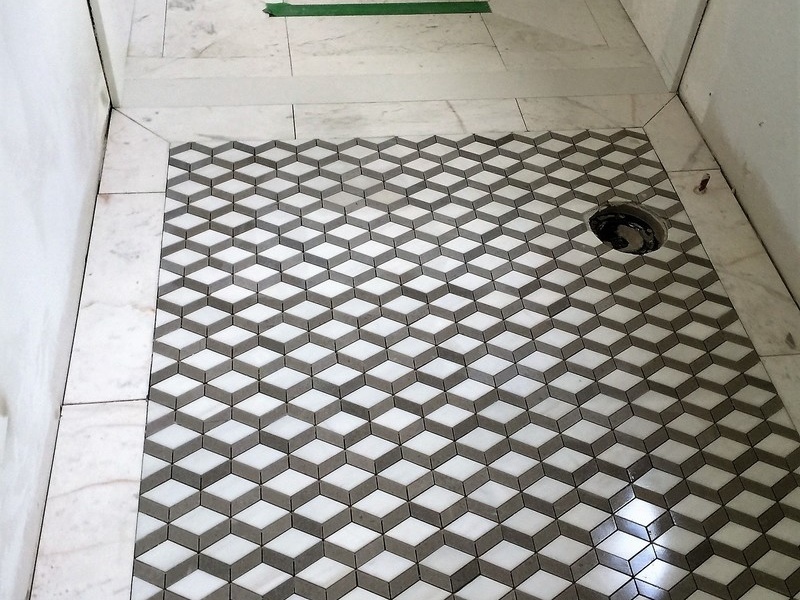 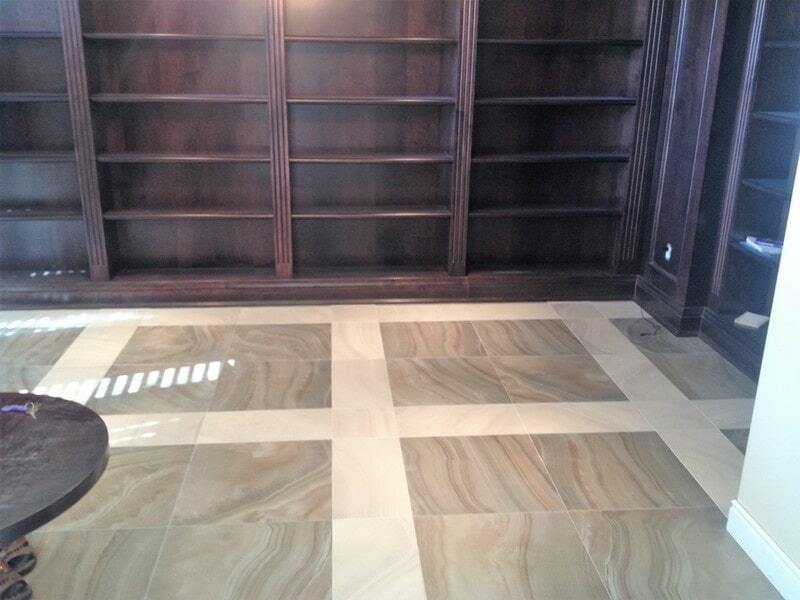 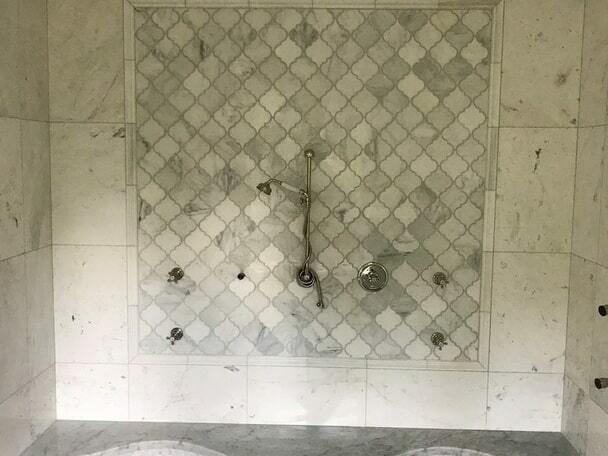 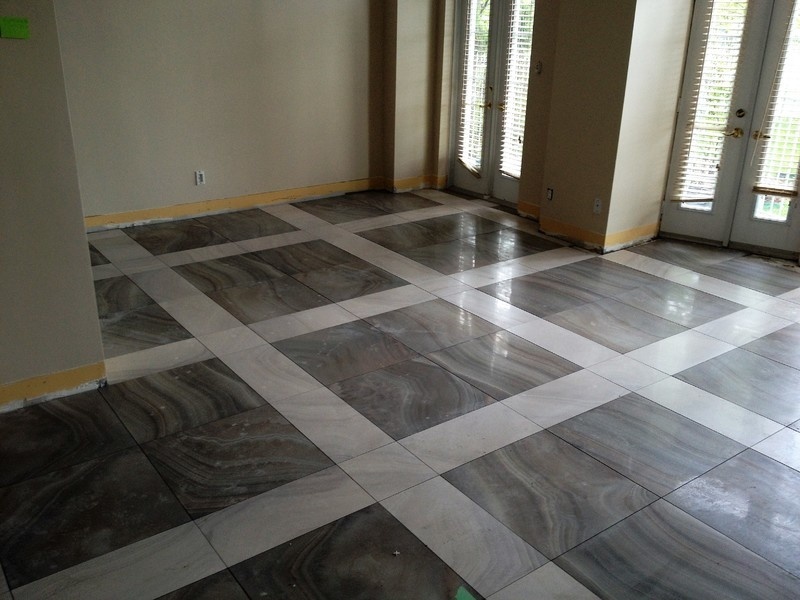 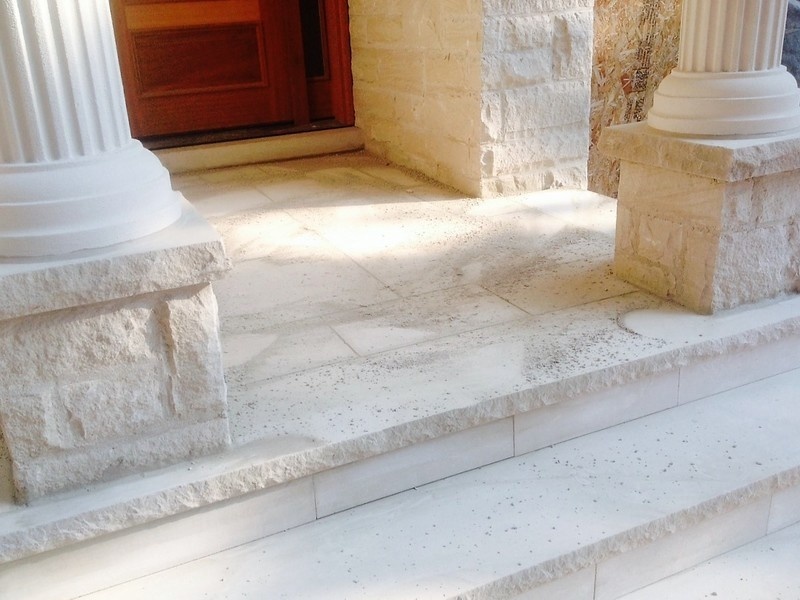 We are proud to be the Greater Toronto area’s premier supplier and installer of tile and stone. 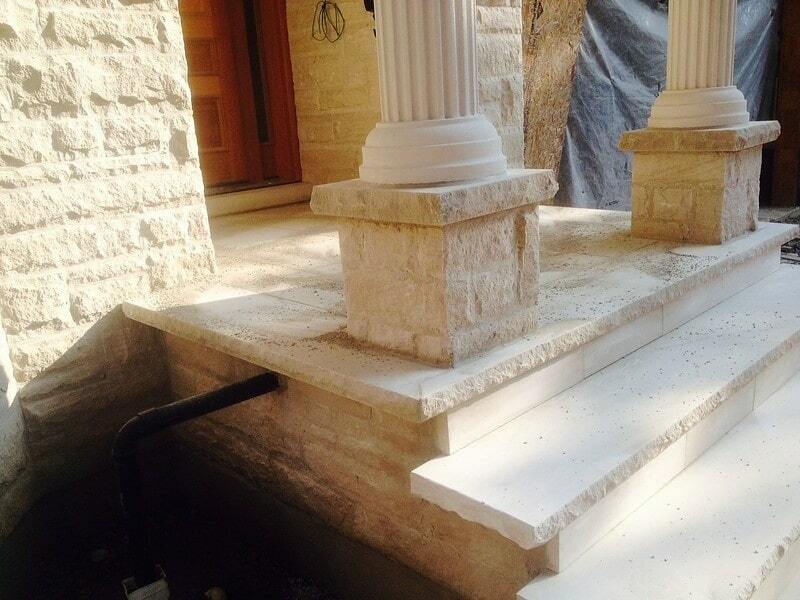 Our strongest attribute is customer satisfaction. Our goal of providing the very best service possible and our knowledge and experience in the field as well as our strong sense of responsibility are key assets to our success. 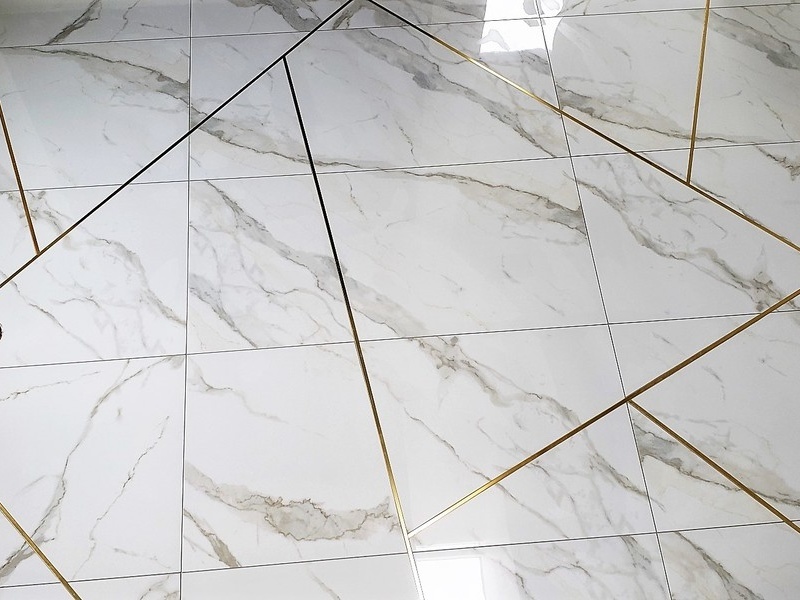 hand picked for ultimate aesthetic appeal. 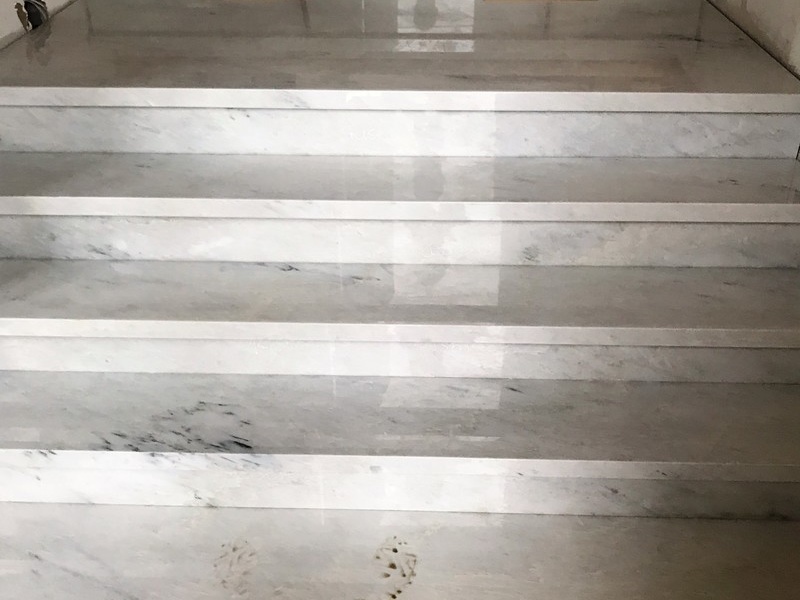 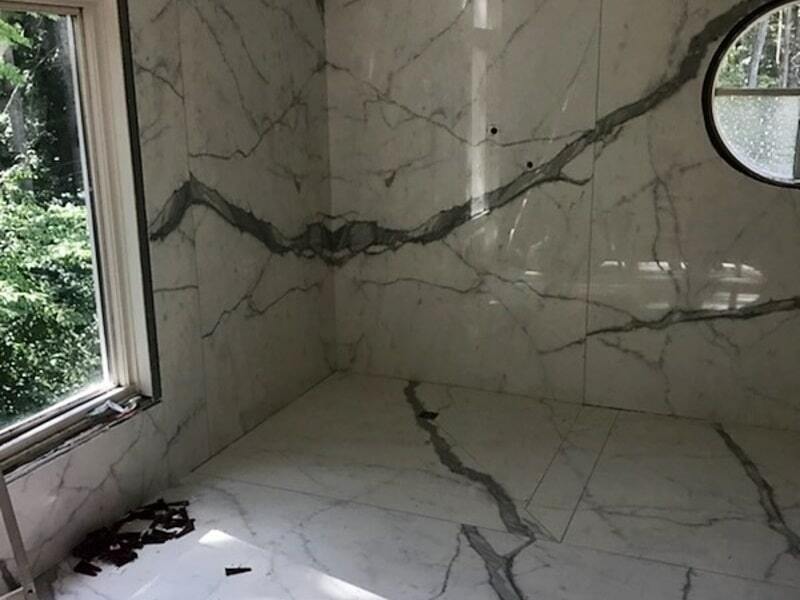 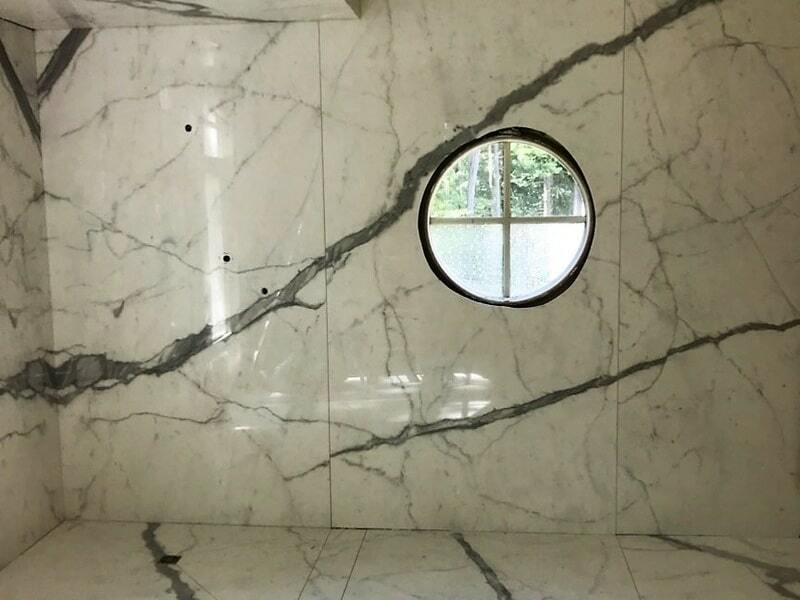 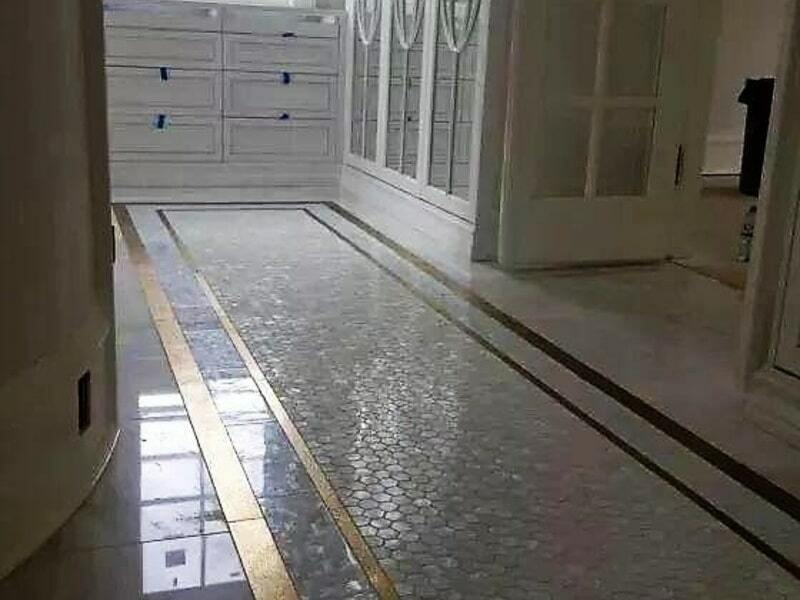 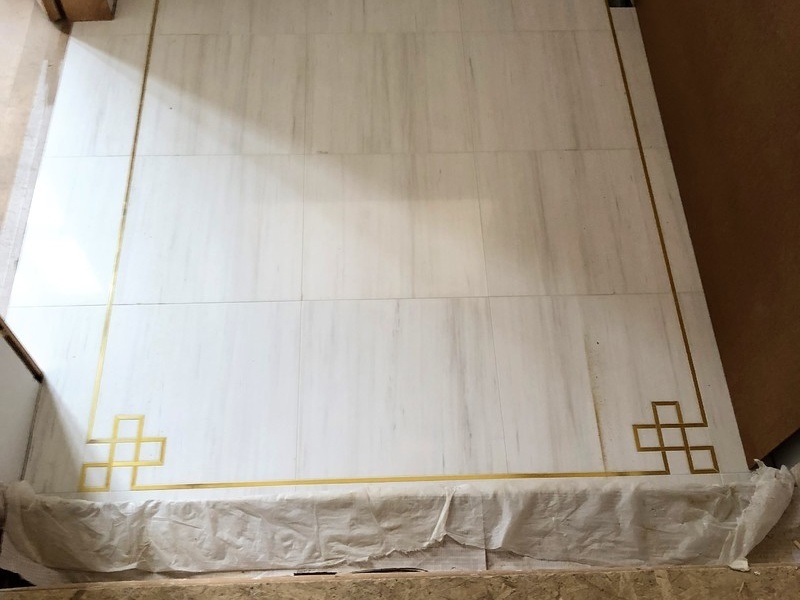 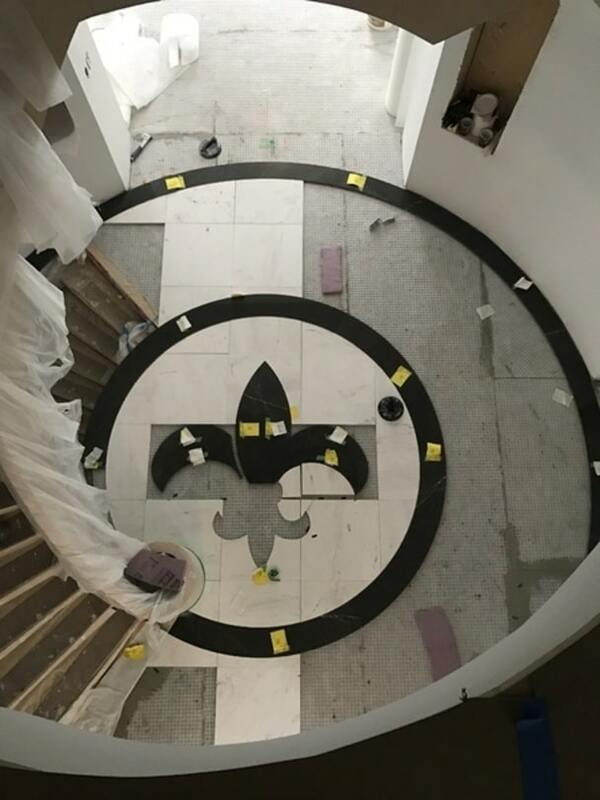 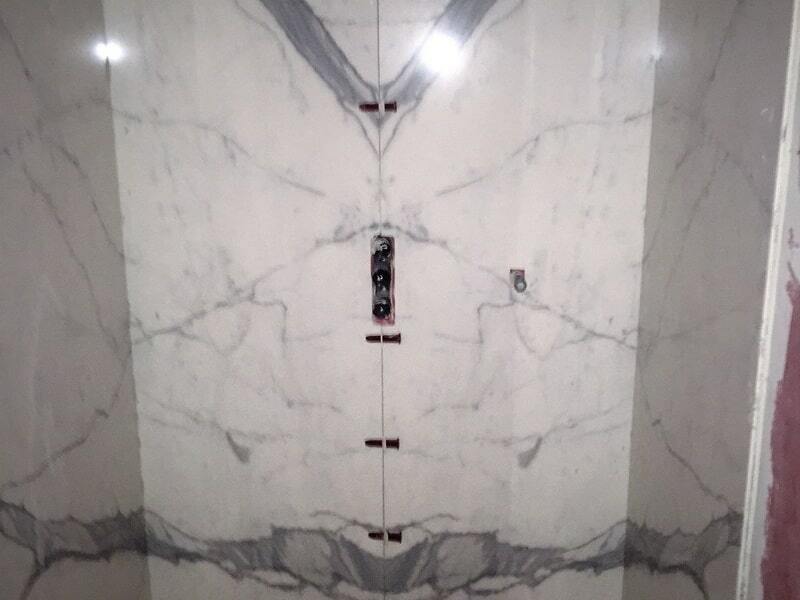 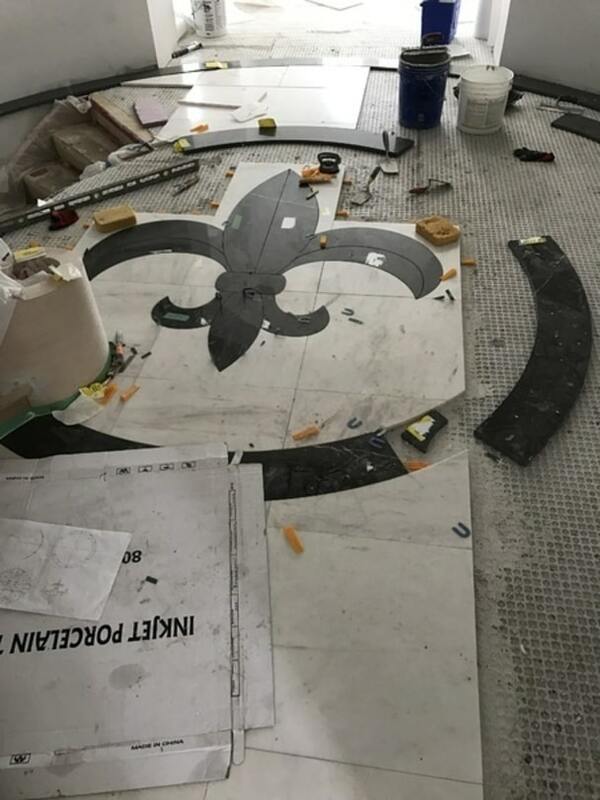 Our selection comprises the finest quality available in every category such as, Marble, Limestone, Travertine, Onyx and Slate imported from Italy, Brazil, India, Turkey, Spain, Portugal, France, America and Asia. 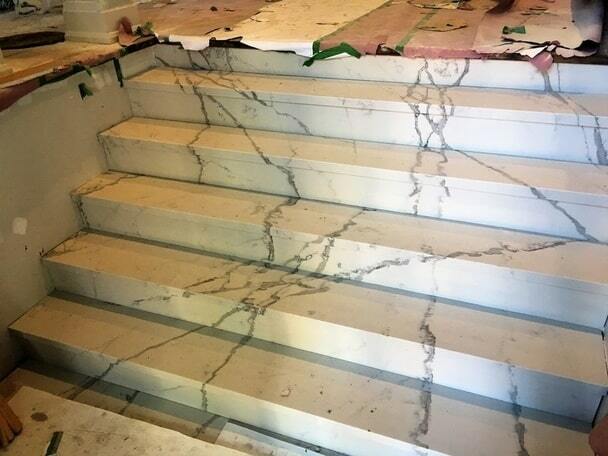 We have spent decades developing deep relationships with reputable quarries worldwide to bring you the finest materials for your designs.